Note: Before removing your camera from your account, please make sure that the camera is connected to your router or has Internet access. The Cameras LED should be lit green. Hard reset of your camera. Press and hold the RESET button for 6-10 seconds while your camera is powered on. The camera will reboot and will then be at factory defaults. Sign in to your mydlink account. 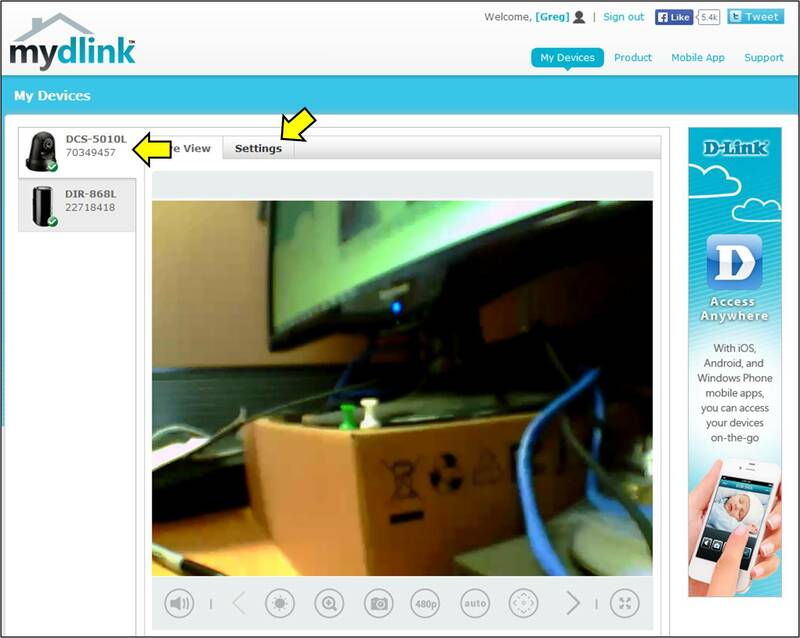 Enter your mydlink password to confirm deletion of the device. Note: After removing a camera from your account, please wait for the camera to reboot. This will take up to 2 minutes. The camera LED will turn red, then it will change to green again. This indicates that the camera has been successfully removed from your account, and you can now disconnect the power adapter from your device.